Trans Adriatic Pipeline (TAP) launches its consultation process on its draft TAP Network Code (TNC), said a message from TAP AG consortium. Stakeholders may provide any comments they might have on the TNC, including its Annexes, between 7 August 2018 10:00 CET and 18 September 2018 18:00 CET. 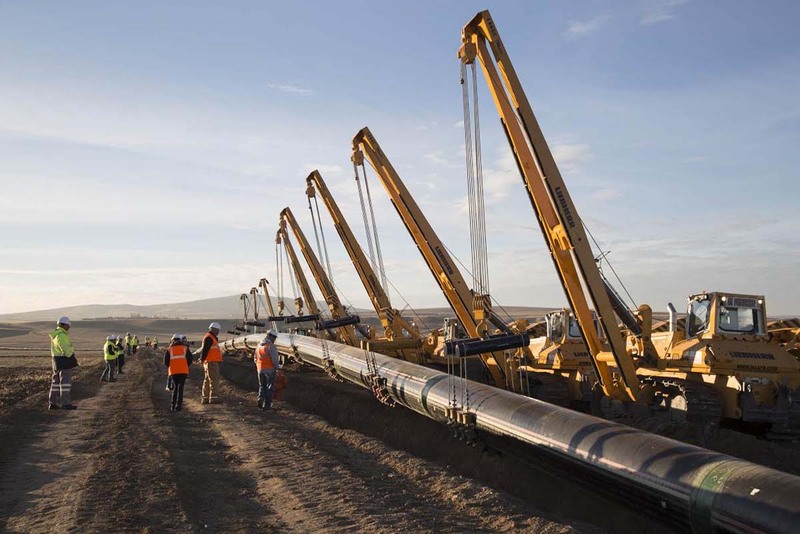 “While pipeline construction activities continue, TAP is intensely preparing for the start of commercial operations in 2020. Establishing a TAP Network Code is an important milestone that is part of this process. It is the core regulatory document that will govern all transmission system operator activities. As such, we look forward to receiving input from all interested third parties,” Marija Savova, Head of Commercial for TAP said.